With 65 offices across mainland China, Jinding Group is a comprehensive realestate platform, providing development, sales, management, and financial investment services. Jinding Australia was established with two key areas of focus, Property Development in Australia and off-shore sales to China with a full turnkey solution including financial, migration and education services. With a logo symbol already established, they required a fully fleshed out brand and communications that would appeal to both local developers and Chinese buyers. The name ‘Jinding’ translates to ‘a lifetime of commitment,’ and speaks to their belief in creating partnerships that extend far beyond the lifetime of a project. Self-titled created a brand that reflected this through the typographic lock-up, visual language, tone of voice and signage scheme. A brochure suite for each of the audiences was developed which used a bold typographic approach to confidently demonstrate their strength in sales to local to developers, and their understanding of Australian lifestyle and quality projects to Chinese buyers. Seeing in colour, speaking in black and white. Graphic aerial, landscape and architectural photography from Andrew Curtis, Dianna Snape and Daniel Mahon further added to the striking visual style. The multi-lingual website reinforced the same graphic approach and again split content for buyers and developers with the website inverting from black to white. Self-titled created a strong brand, leveraging their international scale to quickly establish Jinding Australia. 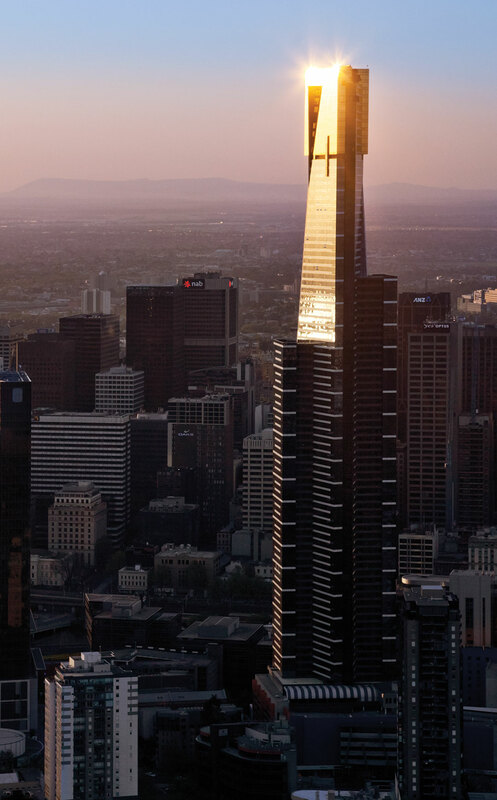 Since their intial launch late 2016, Jinding have been successfully selling Australian property in China, and have now opened their first real estate sales office on Bourke Street in Melbourne’s CBD, with a further four offices opening in Box Hill, Glen Waverley, Sydney and Brisbane. 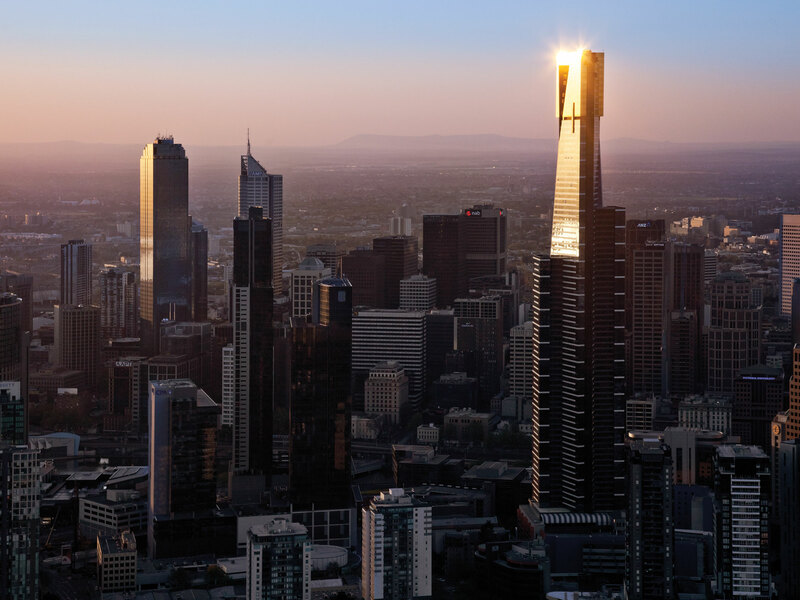 On the development side, Jinding Australia has a number of projects and Joint Ventures in place and are now focusing on becoming one of Australia’s leading property developers in land and housing communities.